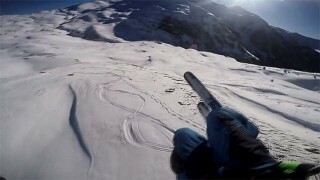 Speed Riding à Risoul ! 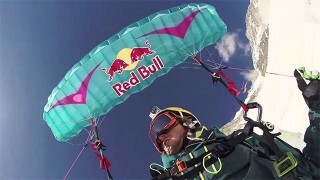 Red Bull Peaks Trilogy 2014 : Le Speedriding ! 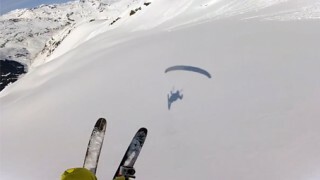 Une vidéo incroyable de Speedriding en Alaska avec Neil Amonson, Marshall Miller et Jesse Hall !